A blanket of freshly fallen snow can be a beautiful sight to behold but is, unfortunately, a huge headache. It is also highly dangerous for homeowners and travelers. Driving down a street or walking on a sidewalk covered with a cover of snow is extremely unsafe. Thus, clearing the snow requires immediate attention. You can consider doing this by yourself, but it takes a lot of time and can also lead to serious back injuries. 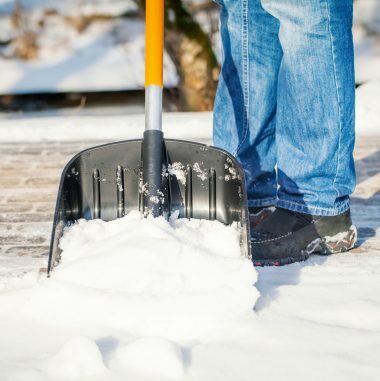 Therefore, hiring a professional snow removal company to clear off the snow from roadways, sidewalks and pavements becomes a necessity. 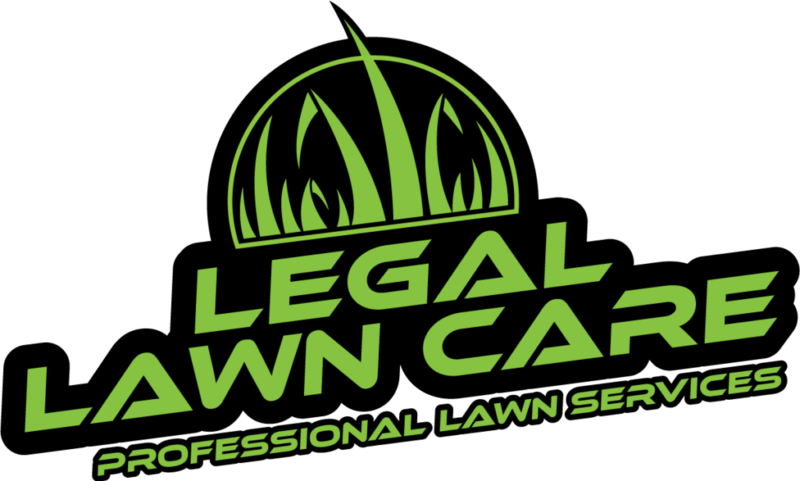 Legal Lawn Care goes beyond mowing the lawn to provide you with affordable snow removal services because we want to take care of you year-round. Snow removal should be available to everyone. Now you never have to worry about braving the cold and handling the snow on your own.